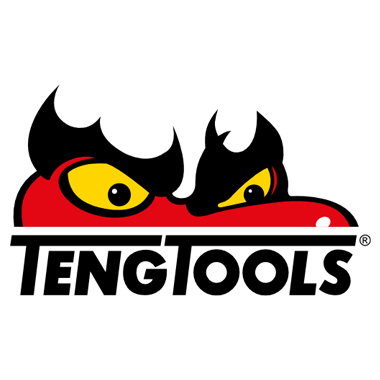 Teng Tools has a long history in motor sport. Professional teams in rally cross, road racing, speedway, sports car racing, formula racing and rallying throughout the world use Teng Tools. Thanks to reliability, high quality and smart storage solutions, Teng Tools has become a very popular choice to ensure the best possible result when it really matters.